$200.00 Deposit for all trips are processed through Paypal so there is no account required. Please register only one person at a time. If you want to register multiple people, register the first person. This will bring you to the My Cart screen. From there click the Continue Shopping button and register another person. Repeat this process until you have registered everyone in your group. This will allow you to pay deposits for your entire group with one transaction. 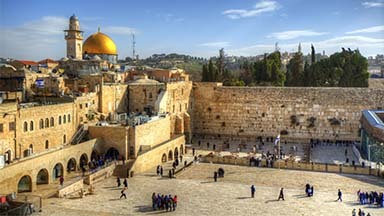 Visit Holy Sepulcher in Jerusalem, Mount Tabor, Nazareth, Bethlehem, Mount of Olives, Chapel of Ascension, Church of Pater Noster, Dominus Flevit, Garden of Gethsemane, Via Dolorosa, Cana, Mount of the Beatitudes, Jordan River,and a boat ride on the Sea of Galilee. For a full itinerary, choose your trip below. 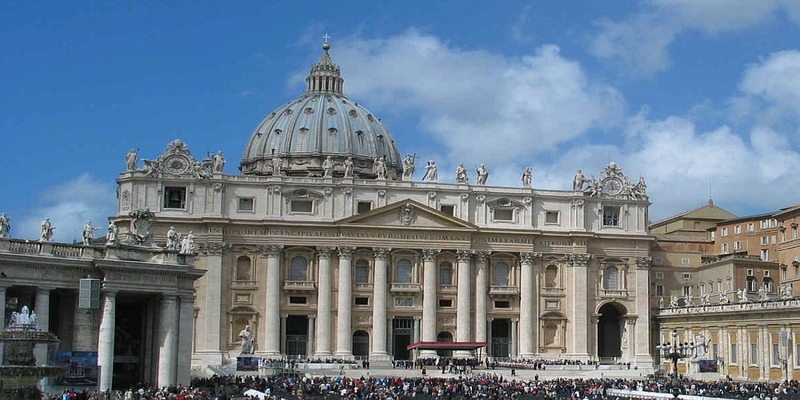 Rome’s Major Basilicas, Go to St. Peter’s square for a general audience with Pope Francis, See the Eucharistic Miracle at Lanciano, Walk through the Holy House of Loreto, Explore the village of Assisi and the shrines of St. Francis of Assisi and of St. Claire. See the mountain top monastery of Monte Cassino built in honor of St. Benedict and his sister St. Schoolastica. Go to St. Michael’s Cave, and the Shrine of St. Padre Pio at San Giovanni Rotondo and more. In Medjugorje hear a talk from a visionary climb Apparition Hill and Cross Mountain and experience the joy and peace that Medjugorje is know for worldwide. ALSO JUST ADDED OPTION FOR FR. JOZO AND CROATIA!!! Attend a talk from a Visionary, Visit St. James Parish, See The Risen Christ Statue, Visit Apparition Hill and Cross Mountain. 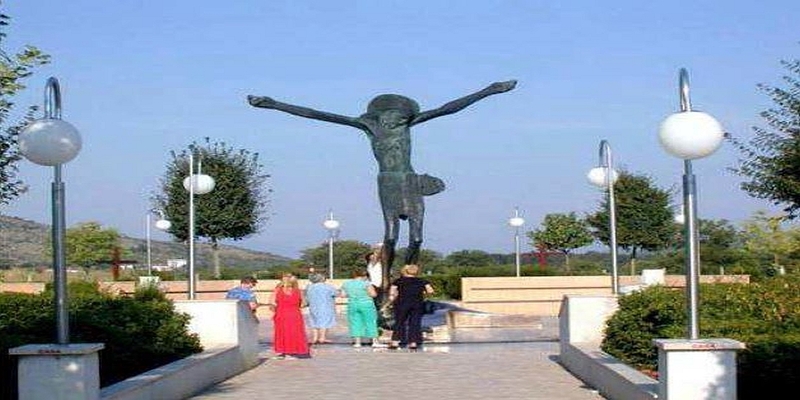 Experience the gift that is Medjugorje! 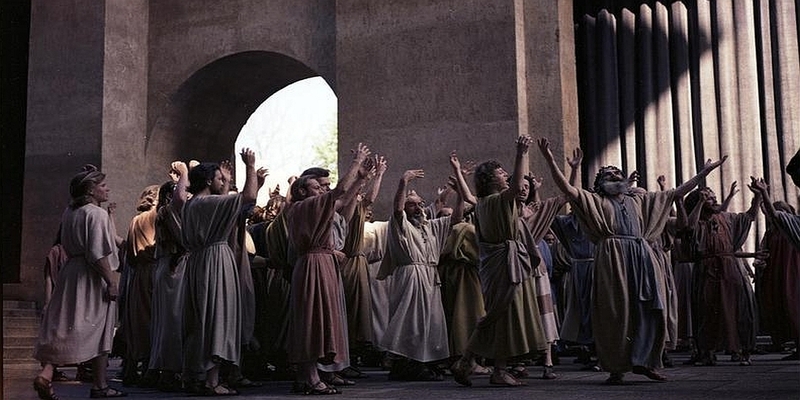 Feel the power of the Holy Spirit as Fr. Zlatko Sudac hosts a three day retreat at Krk Island, Croatia! Held at the magnificent Hotel Malin, this event attacts pilgrims from all over the world to hear powerful, rejuvenating, spiritual talks by Fr. Sudac. Experience his amazing gifts at the healing service as well. 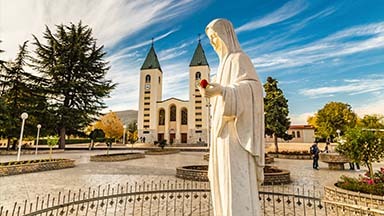 In Medjugorje, attend a talk from a Visionary, Visit St. James Parish, See The Risen Christ Statue, Visit Apparition Hill and Cross Mountain. Experience the gift that is Medjugorje! Hurry only 10 spots available!!!!! Bus pick up at Visitation Church in Elmhurst. 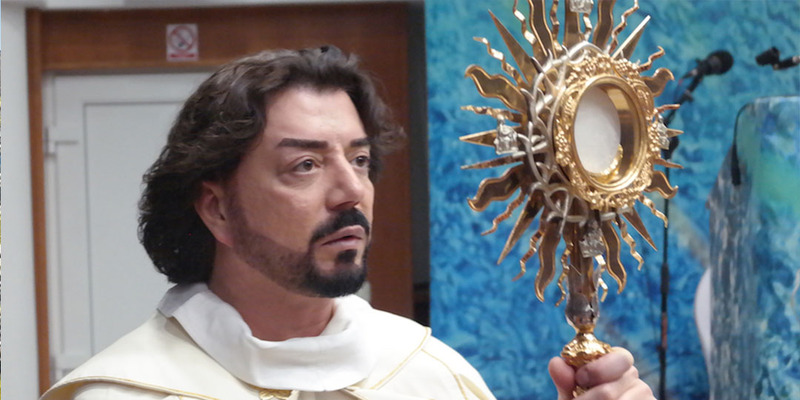 Visit the St. Felix Catholic Center in Huntingtion, IN where Fr. 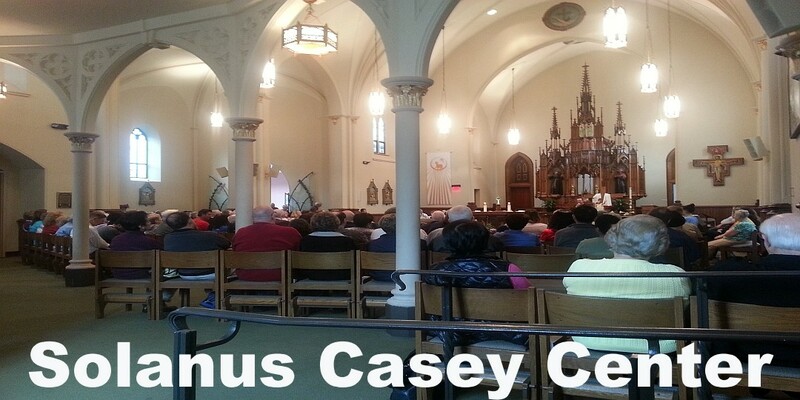 Solanus Casey spent 10 years in retirement. (Overnight) Leave for Detroit MI and stop on the way at the Pius Union of St. Joseph Shrine. In Detroit see the Solanus Casey Shrine, the Divine Mercy Center and much more! 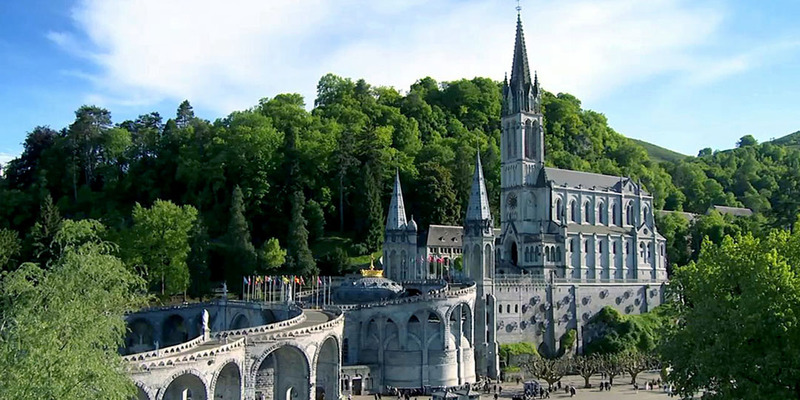 Start in historic Lourdes, Visit the beautiful 3 tiered shrine, The miraculous healing baths, and the Grotto where Our Lady appeared. 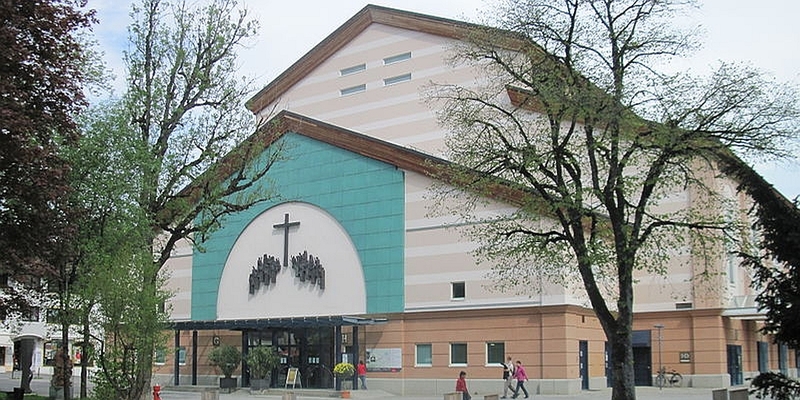 See The birthplace of St. Bernadette, and her parish church. Visit the Village of Garabandal, site of over 2000 alleged apparitions, Explore the walled City of Avila. Be in Fatima on the Feast Day with candlelight vigil and More, More, More! 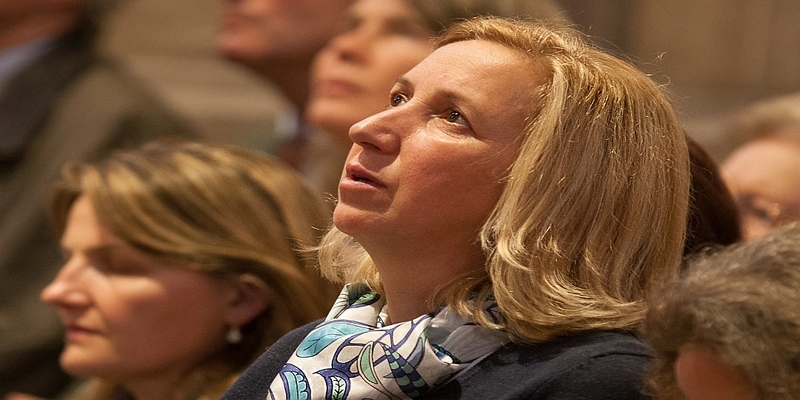 of Altötting, and the Shrine of Teresa Newman in Konnersreuth and much more!! 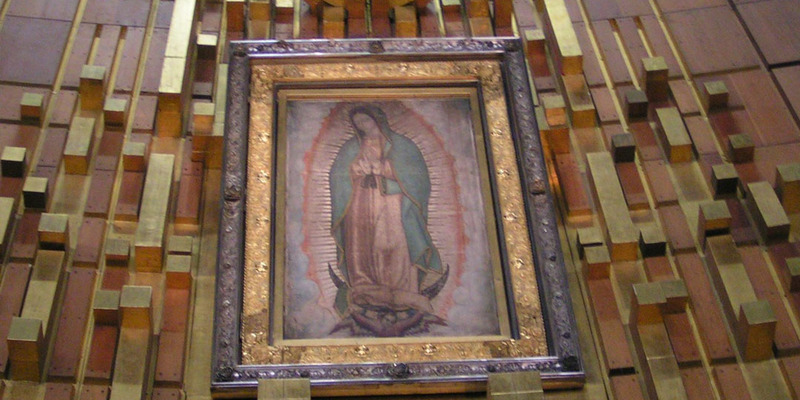 Visit the Our Lady of Guadalupe Shrine on the Feast of the Immaculate Conception (Dec. 8th), Visit Our Lady of Ocotlan, St. Michael’s Well, The Pyramids, Boat Ride (Trajineras), Cathedral Metropolitana, Blessed Miguel Pro and more! 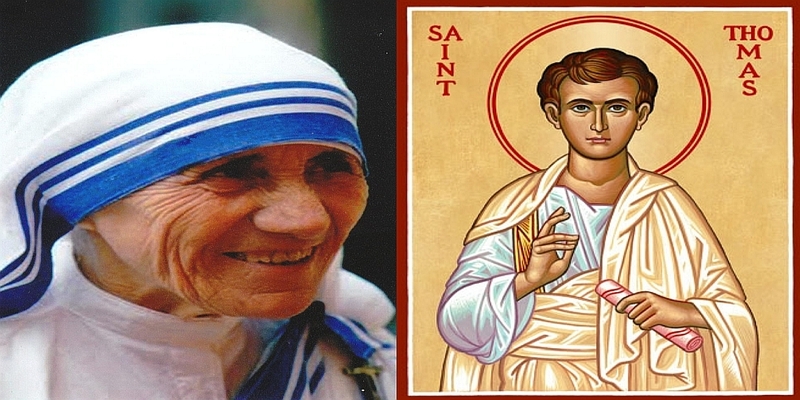 Visit the museum and tomb of St. Teresa of Calcutta and the basilica where the Apostle St. Thomas is entombed. See the apparition site of Our Lady of Velankanni, the tomb of St. Francis Xavier and much more!! !